A beautifully crafted guided visualization to help us dis-identify from the fear of death and the unknown, finish unfinished business, cultivate trust, deepen awareness of our eternal being, and facilitate the process of healing into consciousness. 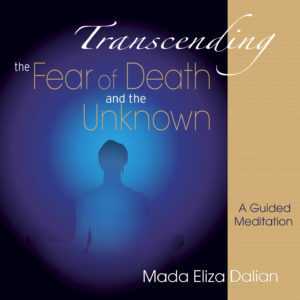 Transcending the Fear of Death is a powerful meditation, written and guided by Mada Eliza Dalian. It can help you dis-identify from the fear of death and the unknown, finish unfinished business, deepen self-awareness, increase self-trust, and facilitate the process of healing into consciousness. It allows you to let go of your attachments to your body, emotions, things and people and helps you surrender to the abundance available all around you and open your consciousness to many new possibilities. During the meditation you will have an opportunity to openly express what’s in your heart and mind, and free your being from repressed pain and fear. 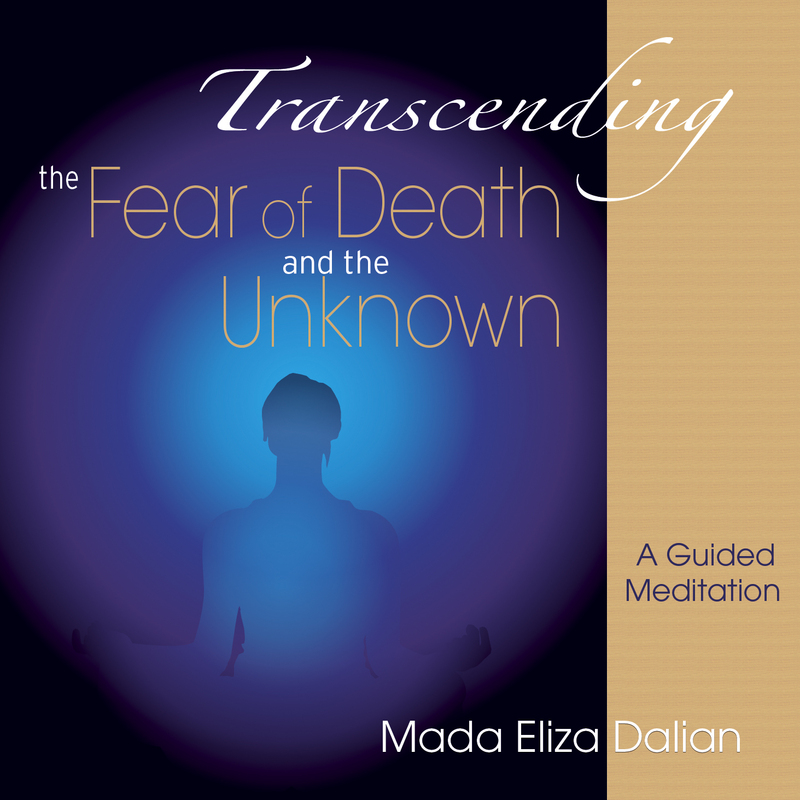 Mada Eliza Dalian, affectionately known as Mada, is a self-realized mystic, internationally acclaimed master healer, spiritual teacher, best-selling award-winning author, and the founder of the evolutionary Dalian Method™. “Here it is Sunday morning again and I just finished the Transcending the Fear of Death visualization. I was quite fearful of doing it because I’ve always feared death. This fear really became magnified after my mother died of throat cancer because it was very traumatic for me to witness and she never came to terms with dying. “This guided meditation through the process of dying of the body is an excellent tool to support liberation from fear of death and all kinds of other fears and blockages. ~ Reinhold – father, international sales director, Physics dip.